Commercial Upholstery Care: Don’t Forget the Furniture and Cubicles | Crystal Clear Enterprise, Inc.
There’s no reason why an office cubicle can’t turn to ‘Cubicle Sweet Cubicle’. These efficient cubes are space saviors, creating a semi-private workstation for every individual. Cleaning and maintaining cubicles are no ordinary tasks though. You can’t simply wipe them down with a clean cloth. It may work for the painted wallswould not work for the cubicles. 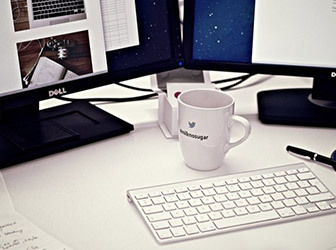 Other than the cubicle itself, office furniture such as desk and chair, personal computers, and headphones must also be cleaned for personal use. Office partitions may hide dust and germs; cleaning is an essential step you should never ignore! Cubicles are mostly covered with polyester fabric. The material collects dust and other airborne particles, including germs. If the staff eats and drinks on their desks, they may also get stained. From coffee splatters to soup spills, everything can harm the fabric. Our cleaning services offer upholstery cleaning that pays attention to cubicles. Here’s a (not-so) fun fact: each person sheds a gram and half of dead skin cells every day. Does that make you feel uncomfortable? Now you understand why dusting and vacuuming is important. Dust mites present another threat if dust can pile up. Their droppings can cause allergies and results in poor indoor air quality. It’s good that the fabric traps these particles, but they should be cleaned regularly to prevent their release back in the cubicle area. Upholstery cleaning is a must! If maintaining indoor air quality is your priority, then upholstery cleaning should never be ignored. There are visible stains and damage from food, sweat, beverages, skin oils and other materials. 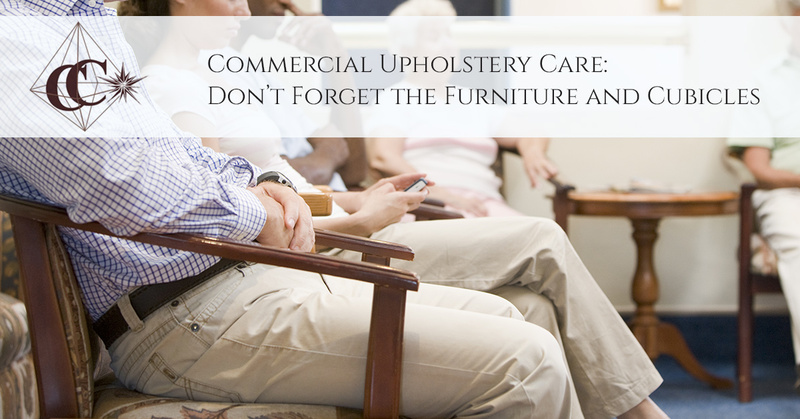 Proper upholstery cleaning is recommended at least once a week. If you can see the soil built-up, you’ve waited too long! Most cleaning companies will come in and clean the floors. No one remembers to vacuum floors under computers. It’s important to get to the nooks and crooks to ensure a healthy indoor environment. We offer comprehensive commercial cleaning services, including carpet cleaning, office furniture and upholstery washing, floor stripping and waxing, and general janitorial cleaning services. We have a trained and experienced staff that is dedicated to offering you the best cleaning services. 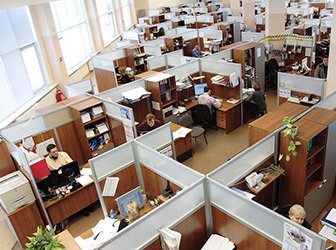 With advanced equipment and specialized cleaning techniques, we make sure your office cubicles are clean and healthy. Call us today for service requests or estimate the costs online.